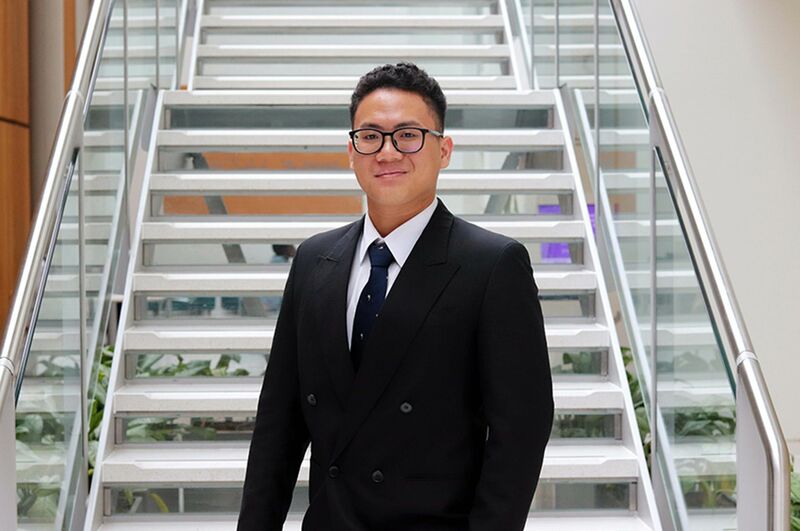 I believe my time at NTU has provided me with the knowledge, experience and qualifications needed to gain a great job. 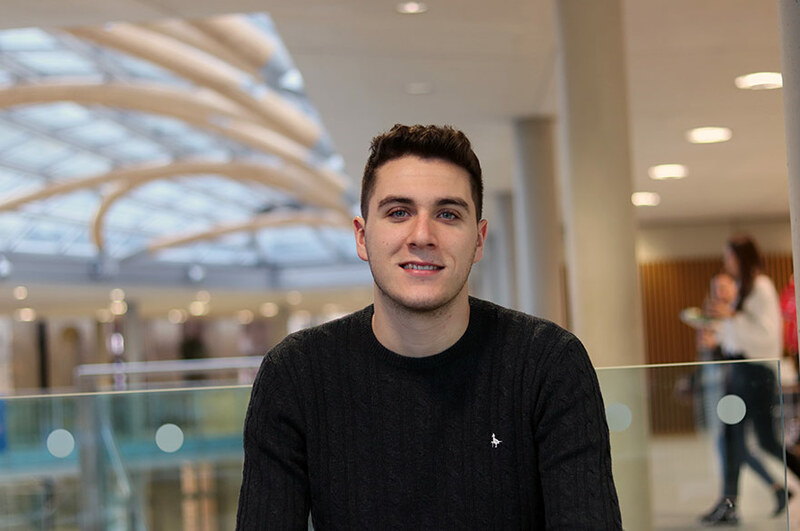 “I chose Nottingham Business School because the course gave me the opportunity to take a year out in industry, as well as the chance to gain extra qualifications alongside my degree. The best aspect of studying in NBS was the great location - Nottingham city is great if you are looking for a fun and inexpensive nightlife. The modules were so relevant to the modern and ever-changing business environment. The majority of tutors who taught me were very supportive, especially during my final year when they gave up their free time to offer 1-2-1 sessions when needed. I completed a placement year during my course. As the PR and Marketing Intern at Savse, the UK’s fastest growing smoothie company, I assisted the team with various activities, campaigns and projects with a view to improve brand awareness and perception. This placement year was a solid foundation for my future career in marketing, learning which areas of the industry I did and didn’t want to go into. 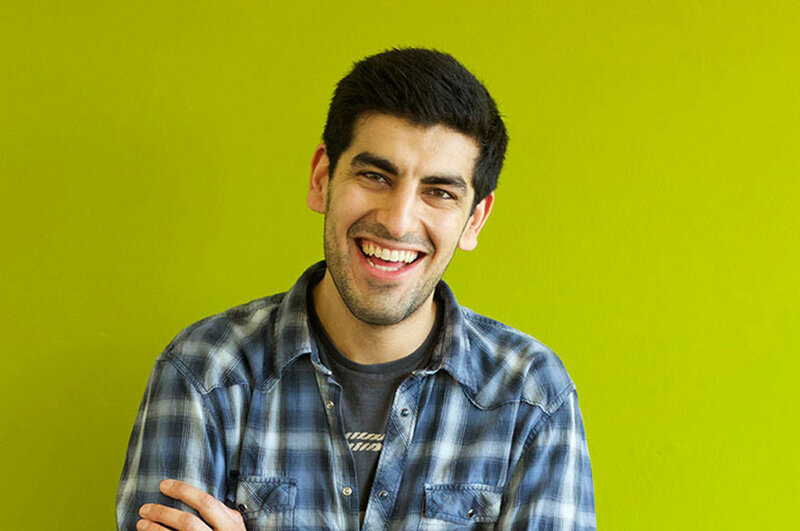 I was involved in the Thinkubator Challenge whilst in my final year and attended multiple CPD and PDP events throughout my time at university. 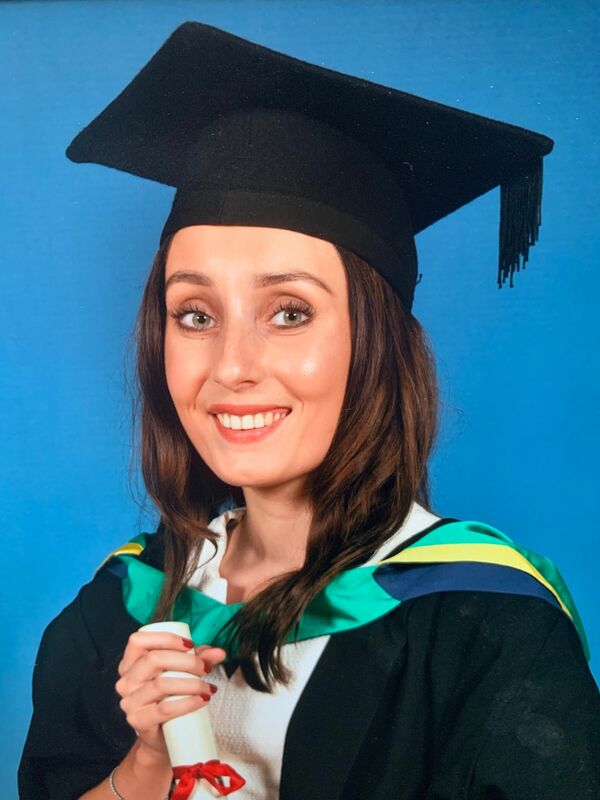 NBS gave me the encouragement to find a placement year by myself, complete additional qualifications such as CIM-CAM and Google Partners, and to achieve my target of a First-Class Honours degree. I believe my time at NTU has provided me with the knowledge, experience and qualifications needed to gain a great job. I recently became an Events Marketing & Campaign Assistant at Hearst UK. Based in London, Hearst publishes numerous magazines including Cosmopolitan, ELLE, Women’s Health, Esquire, Red, Harper’s Bazaar and more.